Blackpool's Local Electricians, Fully Accredited By Trustmark, Fairtrades, Lancashire Safe Trader and Home Pro. K-Tec Electrical are experts in the domestic sector, our team of electricians are fully qualified and skilled to carry out all your electrical needs, no matter how big or small the job. We offer many services from a full re-wire to changing light bulbs. 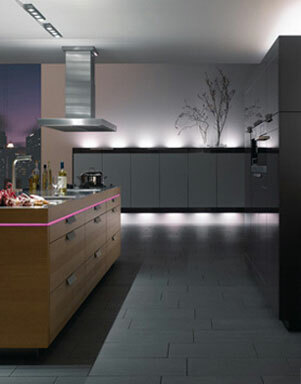 We offer many installations and lighting services from garden lighting to heating controls installations. If you are in need of a electrician, we can provide you with a prompt and professional service. Security today is essential. 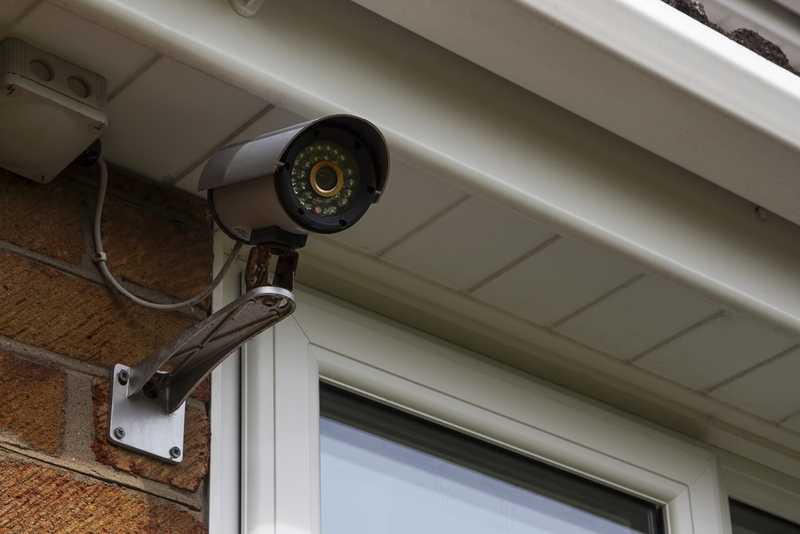 We can supply and install everything from a simple doorbell to door entry and CCTV. Give us a call to discuss the individual requirements for your home, and we can quickly and neatly install what you need. Is your home secure, an easy deterrent is to have an intruder alarm, not only do they wake the neighbors alerting them to a problem they can now notify you direct to your mobile phone, now that’s piece of mind!! Broken / faulty electrical equipment can be very annoying, why not let us deal with it for you, we can source & replace anything you need. Is your fuse box as safe as it could be, is it up to current regulations, if the answer is no we can help why not have us upgrade it for piece of mind. From security lighting to decretive lighting, outdoor sockets to pond feeds we can do it all. 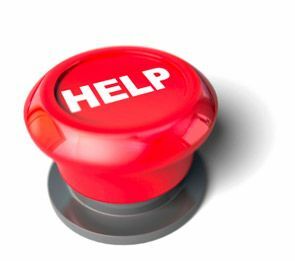 We can help change those hard to reach light bulbs, we are fully geared up help in every way. From building some extra space to completely overhauling the electrics in your home we can cater for all no mater how big or small. We'll Quote Your Electrical Job For FREE! Feel free to fill in the details below alteranativly you can contacts us on the details to the right. © 2019 K-Tec Electrical & Technical Services. All Rights Reserved.